Height: 1878 feet above sea level. 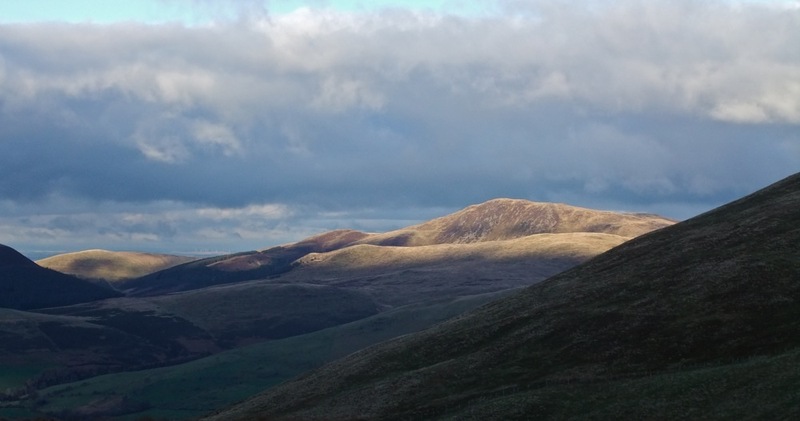 Route of ascent and descent: First visit: Approached on the ridge from Burnbank Fell and left on the ridge to Gavel Fell. The fences on these routes about which Wainwright complained are now much easier to cross. Second visit: Came up from Felldyke, via Cogra Moss, the route depicted on page Blake Fell 6. Left for Gavel Fell once again. What I say: On my first visit Blake Fell suffered a little from ‘middle fell syndrome’, whereby I both approached and left it by ridges and thus did not get a full impression of it from the roots up. It was certainly the best summit of the day, however, higher than everything else for miles around and thus with an excellent view. My second visit saw me climb up from the Cogra Moss reservoir, which is a nice spot and a good climb: Blake dominates the view exclusively, and there is no doubt where you are walking to on this route. The only problem with doing the walk from this side is access: there are a couple of obscure buses a week to Lamplugh if you can catch them. Otherwise you have to walk in from, at least, Frizington, which is a few miles away. 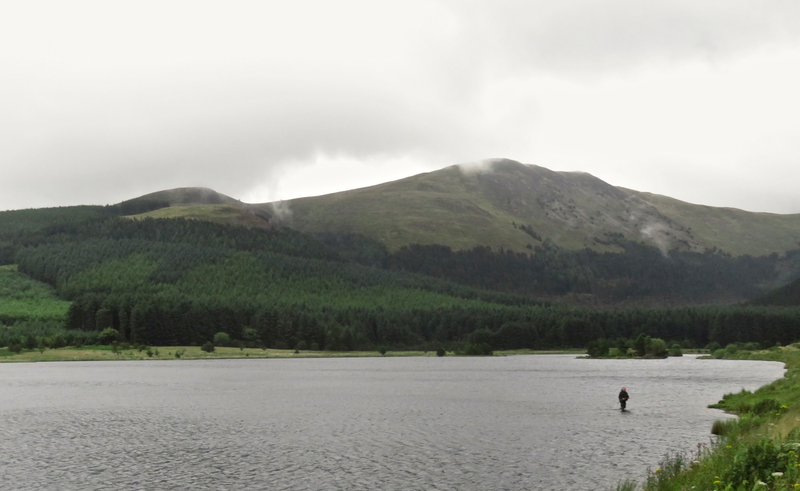 It may be that you have to climb this fell from Loweswater, which is a mild shame as this is its duller side.